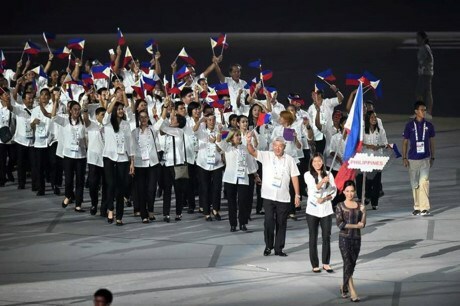 ​Hanoi (VNA) – The Philippines has set a target of winning 50 gold medals at the upcoming 29th Southeast Asian Games (SEA Games 29) in Malaysia, said head of the country’s sports delegation Cynthia Carrion-Norton on August 11. She stressed that the target is reasonable, based on estimates of each sport the country will compete at SEA Games 29. This is also the most ambitious target set by the Philippines at a SEA Games organised outside the country. The Philippines earned 113 gold medals at the SEA Games 2005 when it was the hosts. However, the country’s performances have dwindled since then, with only 29 gold medals in 2015. Carrion-Norton said the Philippines is expecting five gold medals in both wushu and archery, four each in lawn bowls and taekwondo, adding that the country is not expecting any wins in swimming, diving, field hockey or netball.